Noah and the Ark is one of the best-known and most beloved stories of the Old Testament. Children will enjoy learning the details of the story while coloring many different pairs of animals. This coloring book is a popular teaching tool — a Power Panel coloring book that is fitting for a powerful story! Noah and the Ark is one of the best-known and stories of the Old Testament, demonstrating Noah’s faith in the Lord. In addition to telling the traditional story, the coloring book includes many animals for children to color. 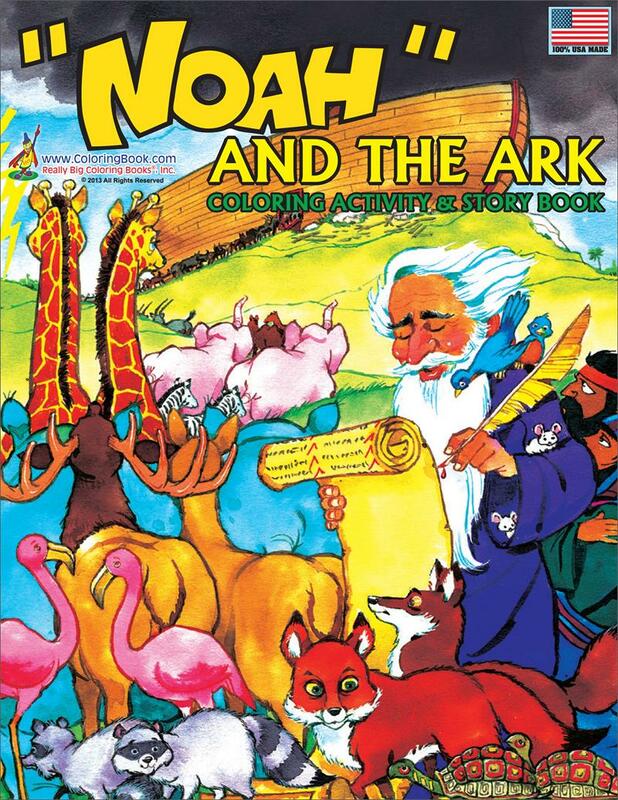 The Noah coloring book has been used as a teaching tool in Catholic, Protestant, and Jewish children’s classes. Noah and the Ark Power Panel Coloring Book is sold in both religious and secular bookstores and in many gift and retail stores.